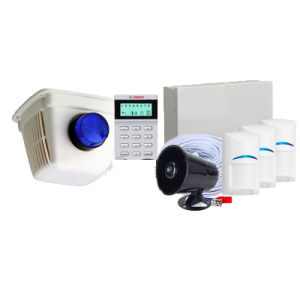 At Vista Security Solutions, we take your safety very seriously. 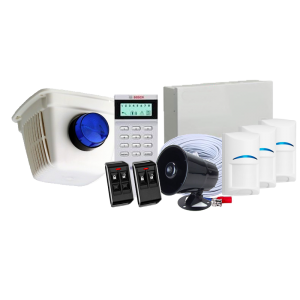 When you call on us to provide an alarm system for your home or business, we offer quality brands with a range of options to fit your situation and your budget. 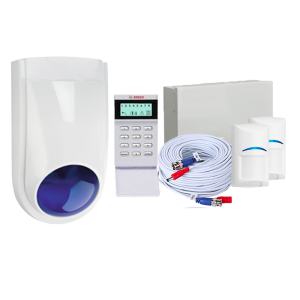 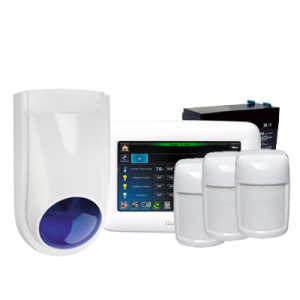 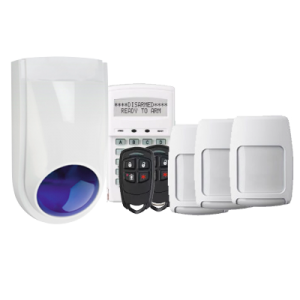 Our alarm packages come with everything you need and the system in fully installed by Vista to ensure that everything works smoothly from day one. 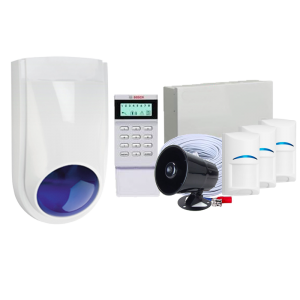 We supply and install alarm packages throughout the Melbourne CBD and surrounding suburbs to cover small areas to complete factory setups. 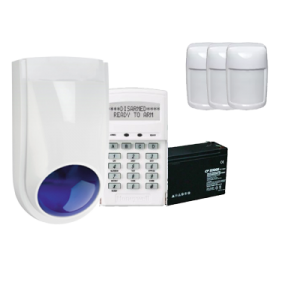 Each package contains the things you need to make using your alarm system easy – from LED remotes, pet-friendly detectors, external siren, and a backup battery to hard-wired movement detectors with slimline external sirens and blue strobe, an internal siren, icon keypad and alarm connections for mobile phone alerts. 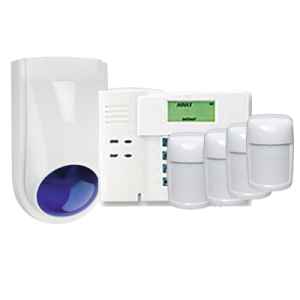 Make sure the alarm system you use protects all your property to provide you with peace of mind that your home or business premises in Melbourne CBD and surrounds is protected.